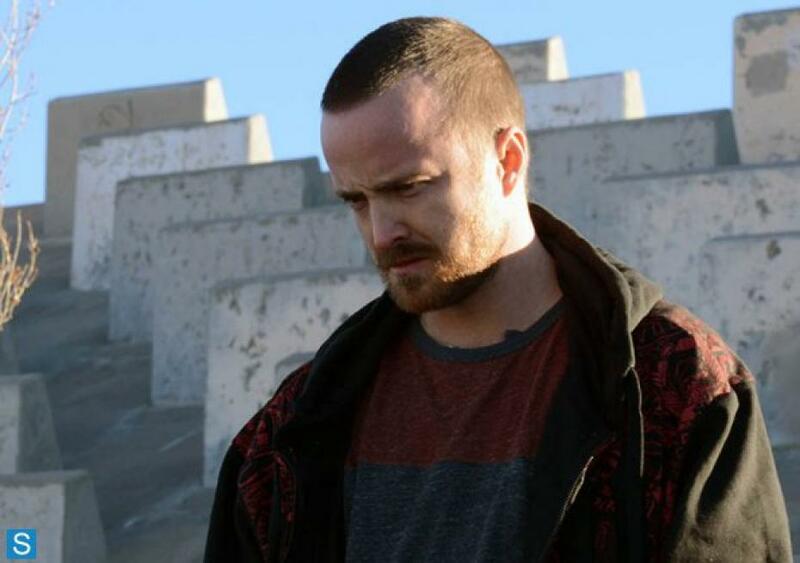 Actor Aaron Paul described the the final episodes as a “violent sprint to the finish line” and judging by the body count in Buried it’s not an overstatement. 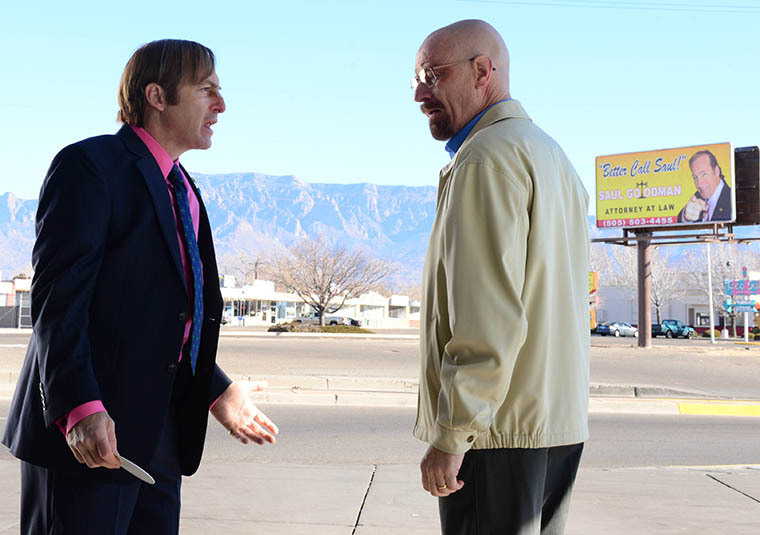 But the driving force in this great episode, is the conflict driven by carefully choreographed character moments and the aftermath of Walt’s confrontation with Hank. 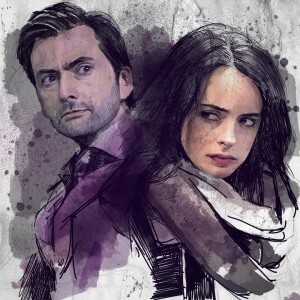 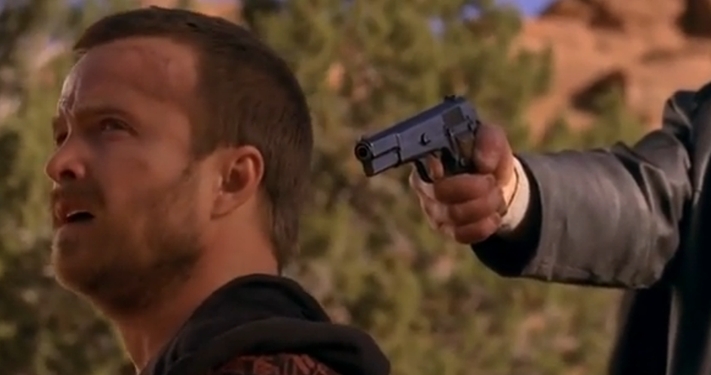 Continue Reading for my spoiler filled thoughts and reaction to Breaking Bad Season 5 Episode 10 “Buried“. 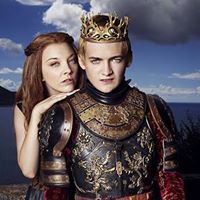 The year long wait for the final eight episodes is over! 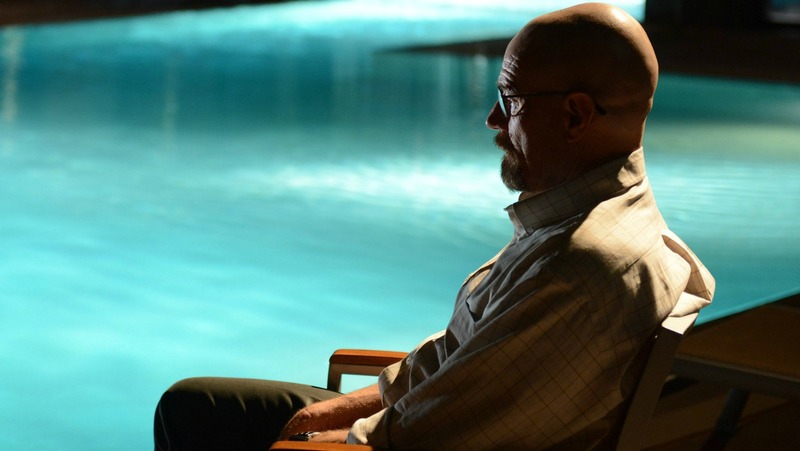 After the brilliant cliffhanger to Season 5 part 1 finale with Hank literally taking a dump that could dethrone Heisenberg, “Blood Money” follows up with a well paced, methodically plotted episode that delivers the confrontation fans have been anticipating since Season 1. 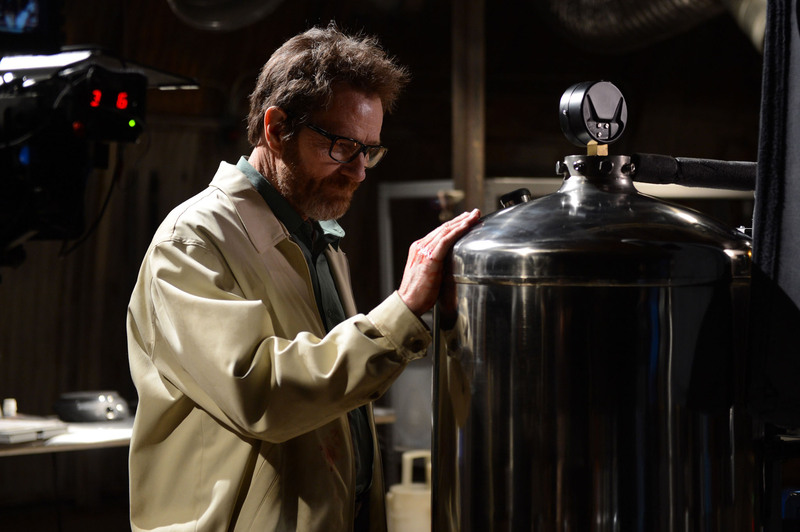 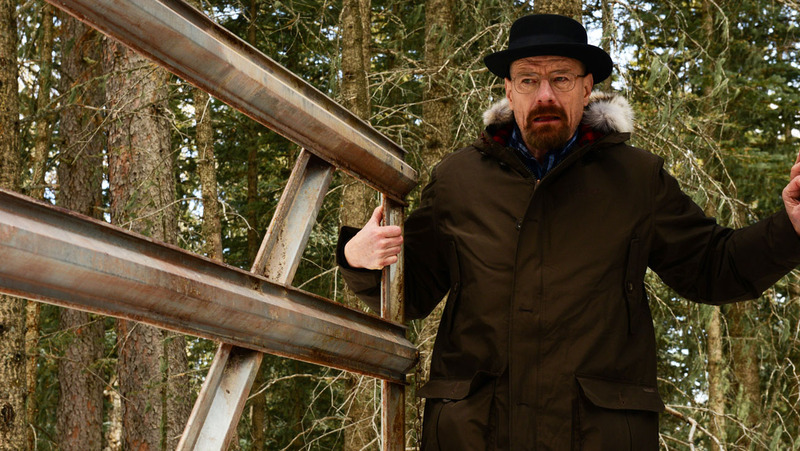 Continue Reading for my spoiler filled thoughts and reaction to Breaking Bad Season 5 Episode 9 “Blood Money“.